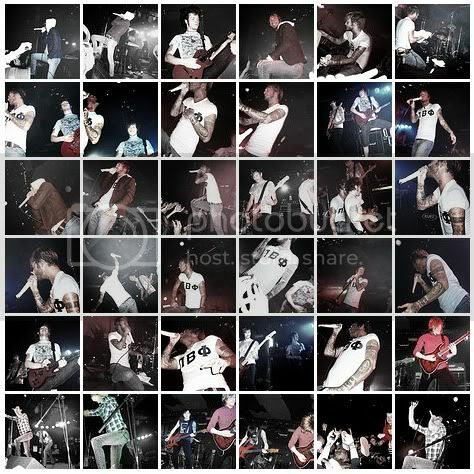 When looking through my photos, I also found these pictures I took at a gig last year (05-02-2009: Chiodos, Exit Ten and Sonny Moore). Because I attend many gigs, I am going to make it my aim to take more photos. I am also thinking of taking a photography class over the summer to improve my photography.